Rory Hunter of Britain has a six point lead after eight races completed at the Waszp International Games in Perth, Australia. 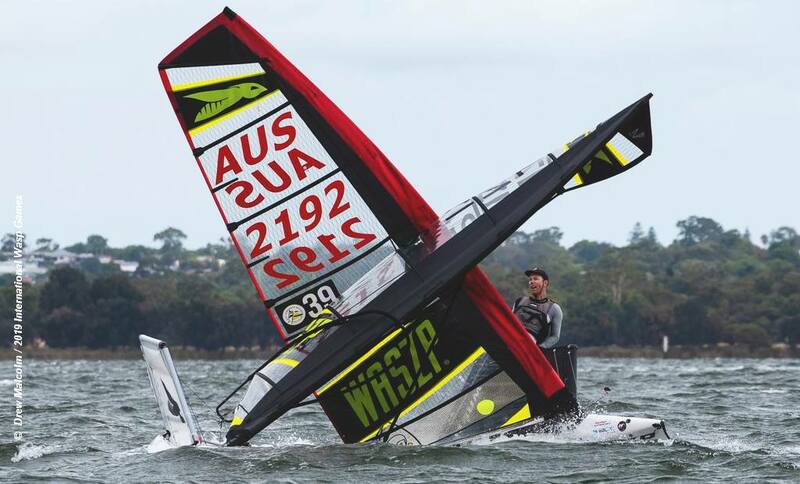 Australia’s Tom Trotman moves into second place after back to back wins on Friday, day 4 of racing at the Royal Freshwater Bay Yacht Club. In third place is Alex Hogheim of Norway, and fourth is Bruce Curson of New Zealand. Rounding out the top six are Tristan Brown and Jon Holroyd of Australia. No racing on Saturday 26 January, which is Australia Day. Racing resumes on Sunday with the final racing and Prizegiving on Monday 27 January. Marine Auction - Going, Going . . .